Classic Bypass lopper with straight blade for easy access to branches. The cam-assisted action adds leverage, making cutting easier. Best for cutting dead wood where precise cuts are most important. Manufactured with finest materials, Lopper ensures you durability and quality. Dear Sir/Madam, I’m interested in Classic Bypass lopper, 120053 that your company provides. Would you kindly contact me with your detailed product information and FOB price? Thanks. 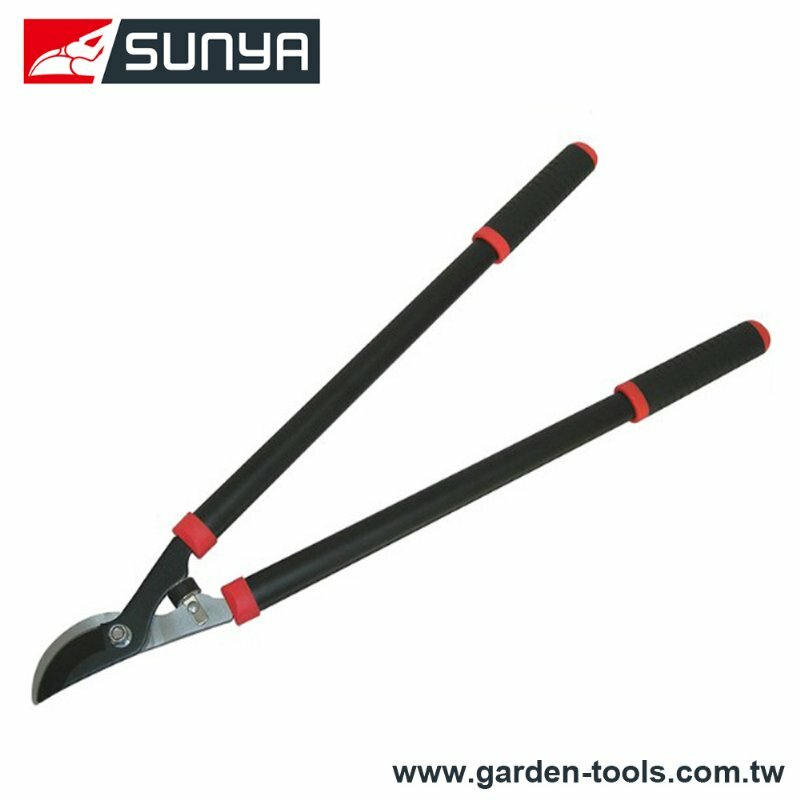 In order to achieve maximum client satisfaction, we offer the entire range of Garden Tools and Pruners at market leading price range. We guarantee that no matter who you are, you are always welcome at Wise Center.